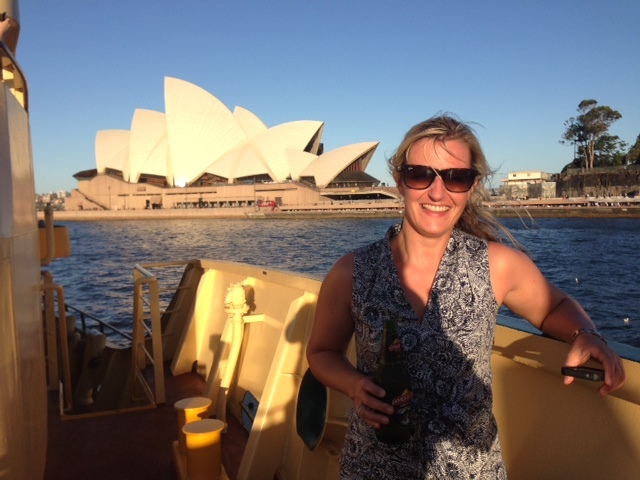 On a glorious evening in Sydney, Back of the Ferry completed its first induction for 2014. The Harbour was heaving with all sorts of boats including 2 cruise liners, armadas of yachts and the odd tall ship. This correspondent had spent the afternoon on a luxury motor cruiser, which allegedly cost $6,500 an hour to rent, but despite the offer of a cab home – the lure of the Manly Gerry was too hard to resist. 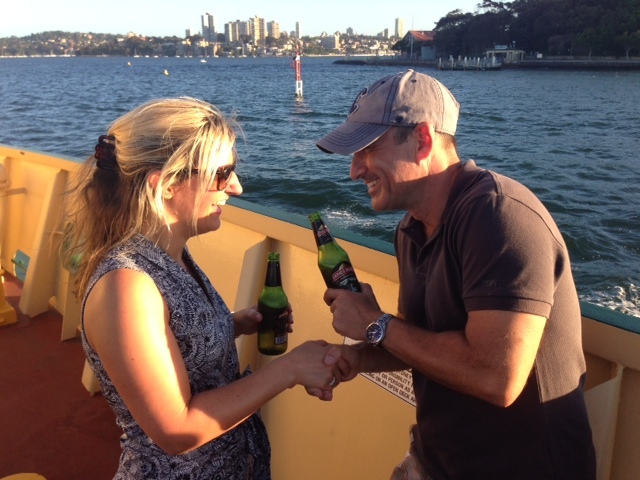 You can never spend too much time on Sydney Harbour, plus we had an induction ceremony to perform.